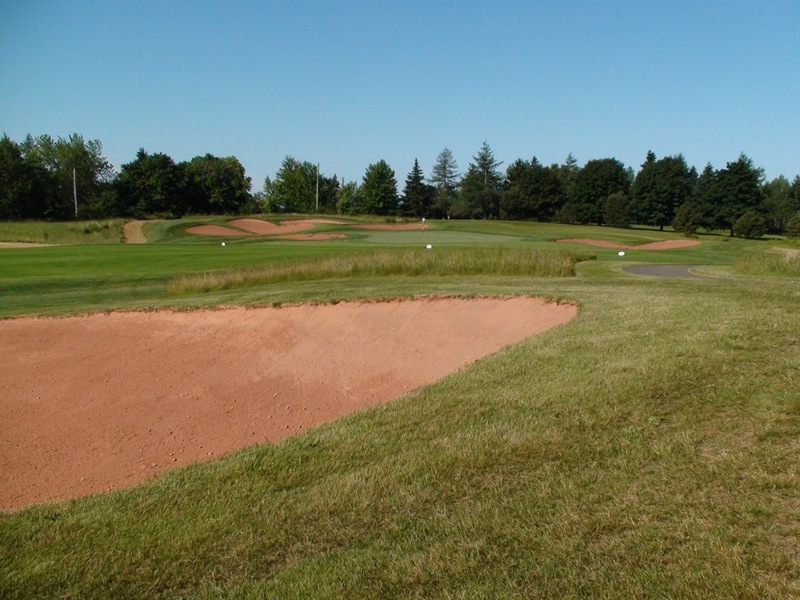 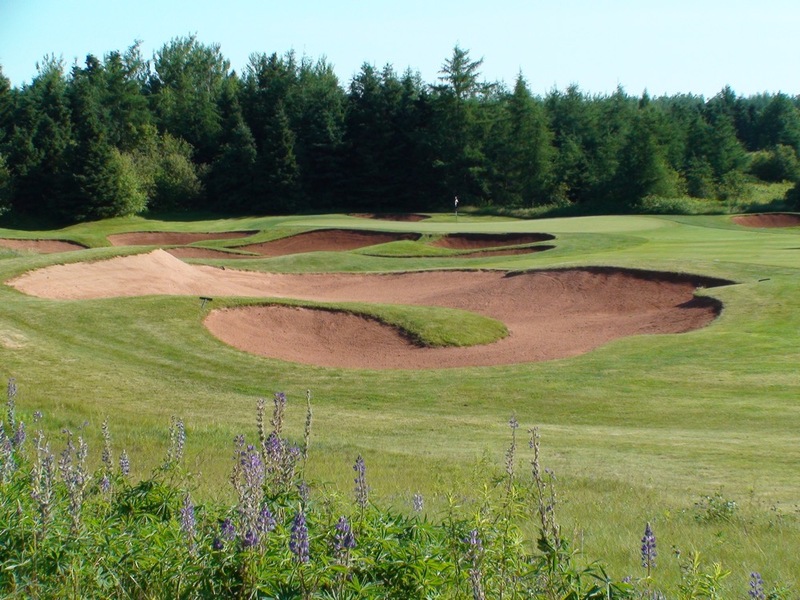 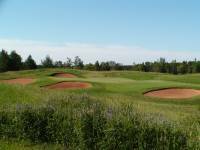 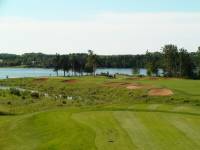 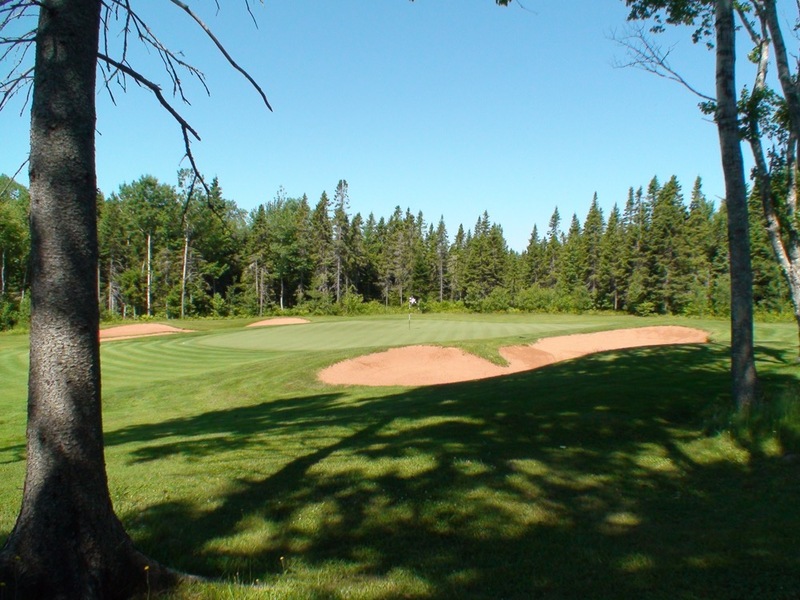 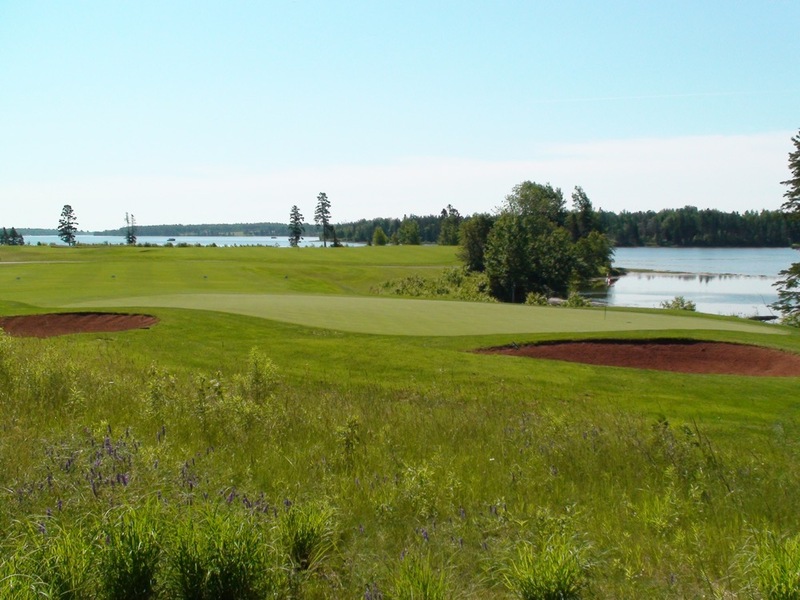 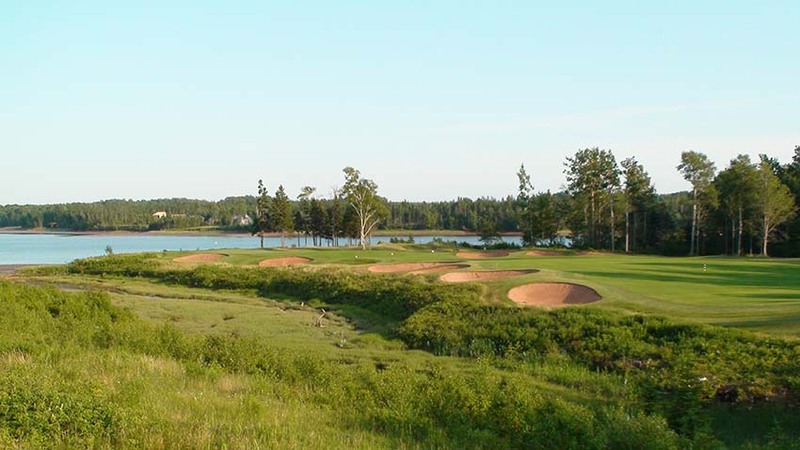 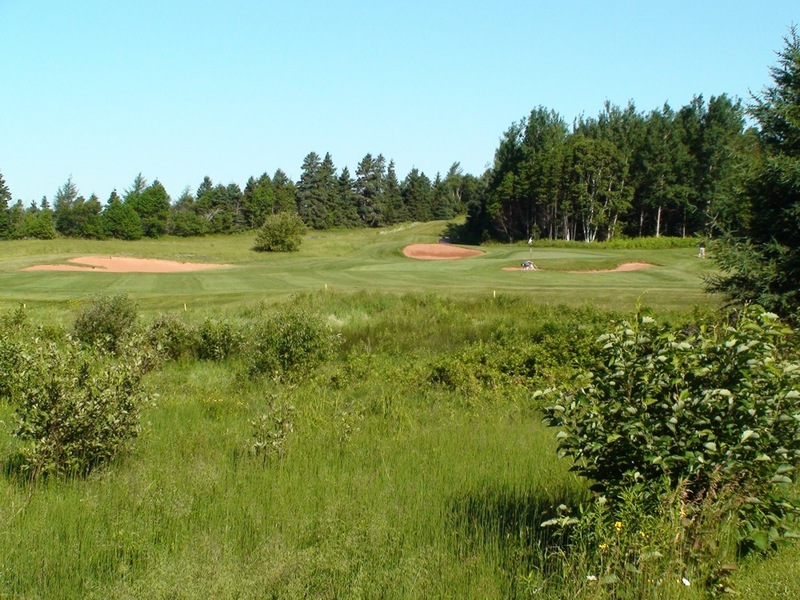 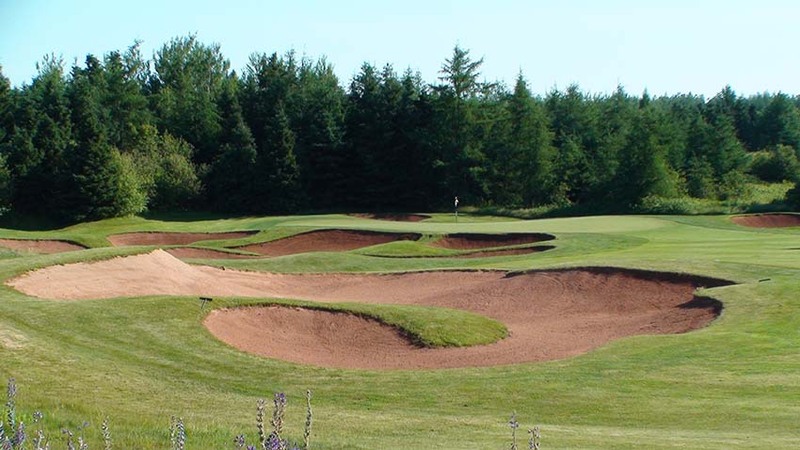 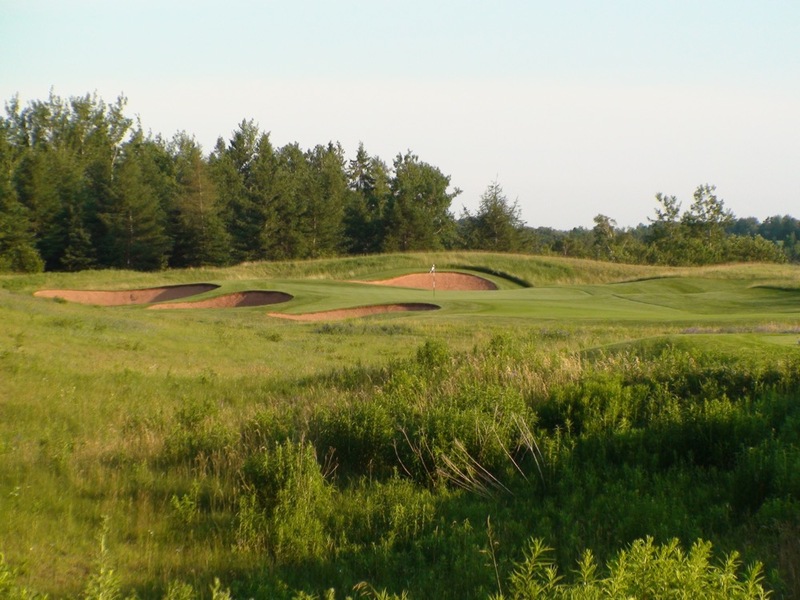 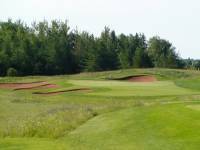 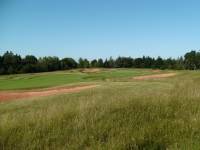 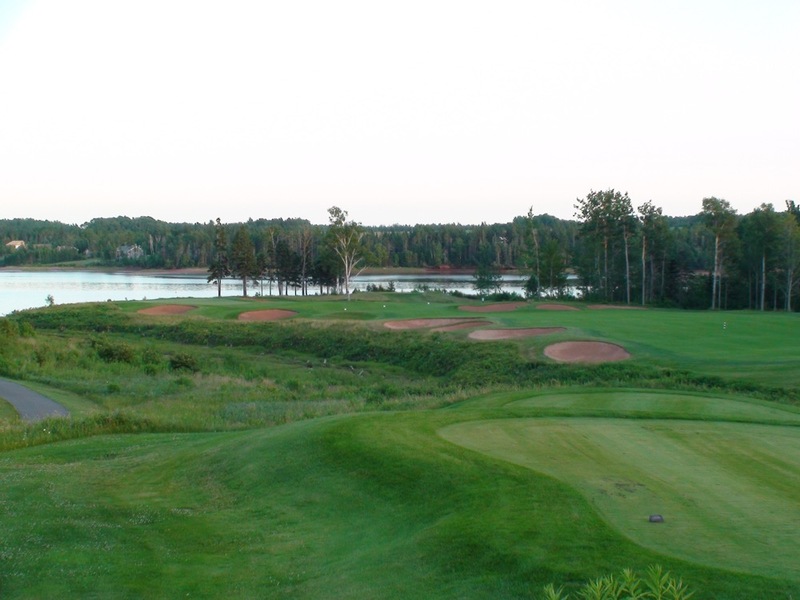 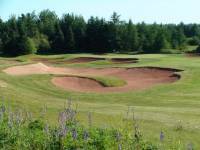 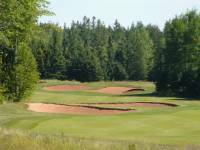 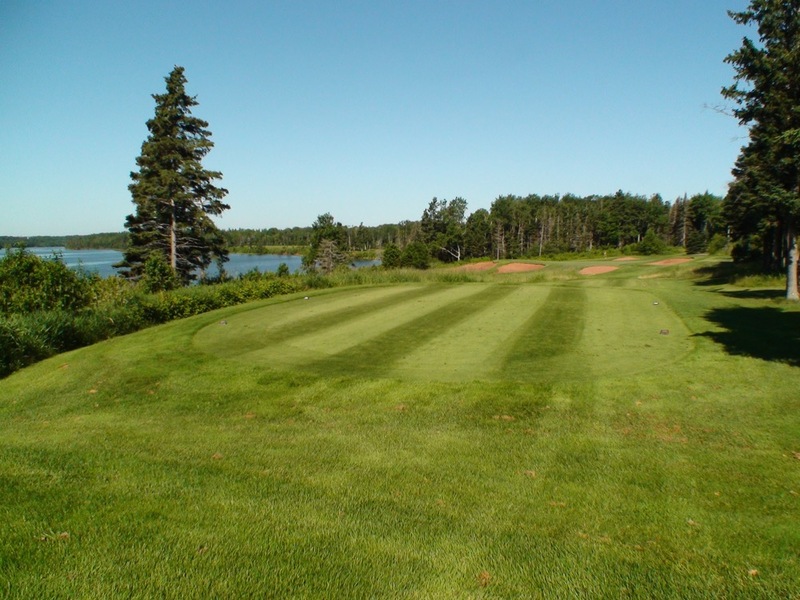 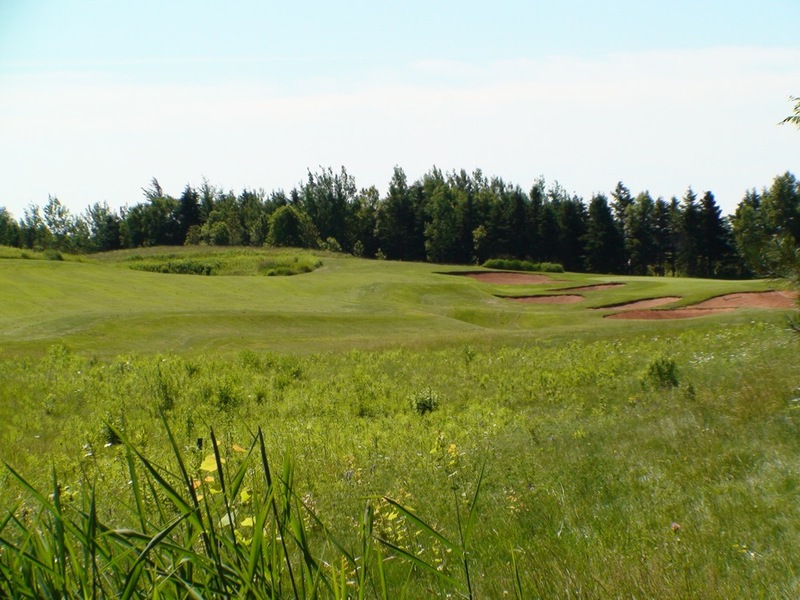 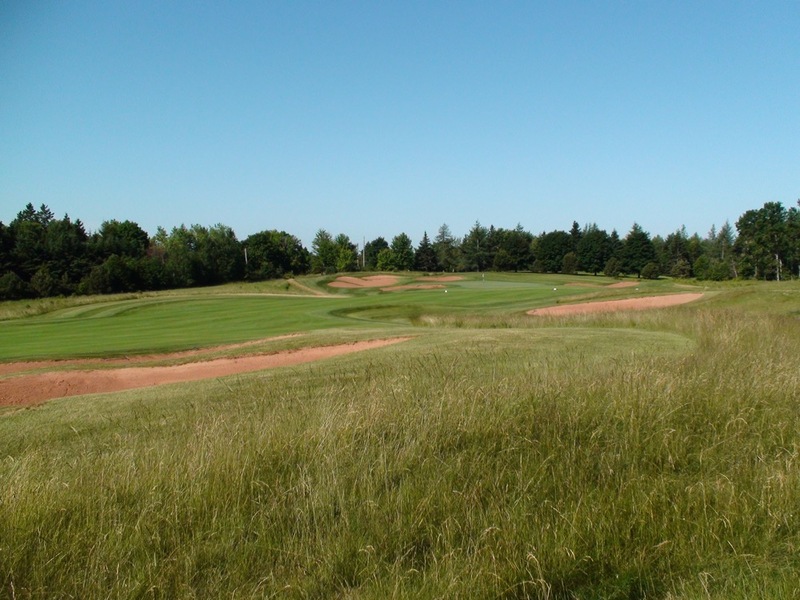 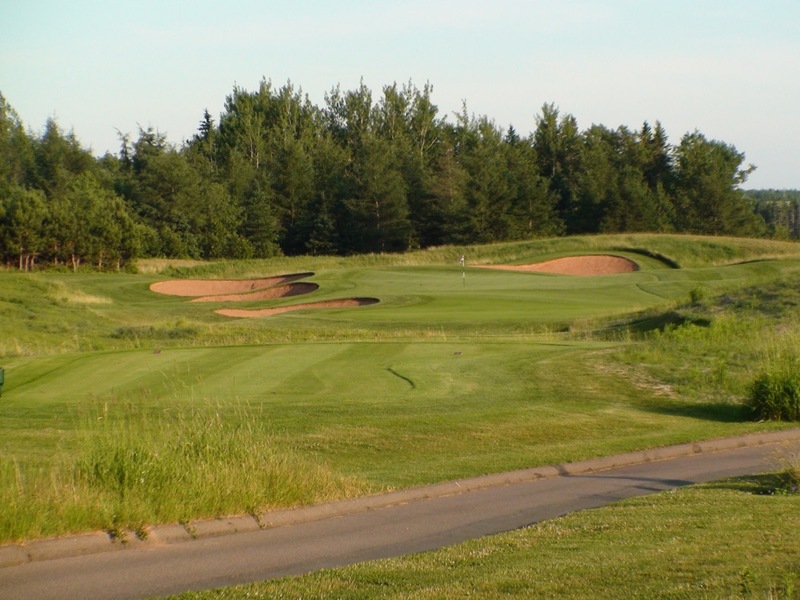 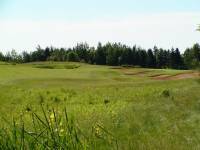 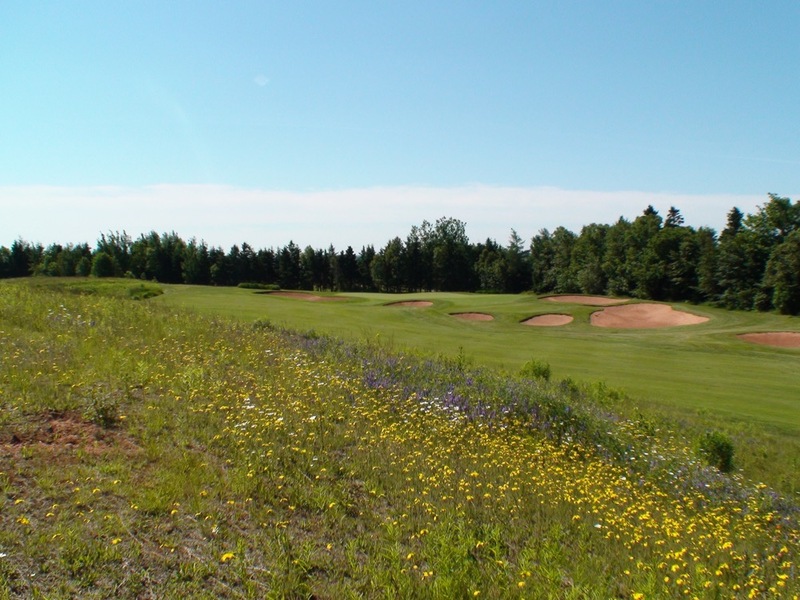 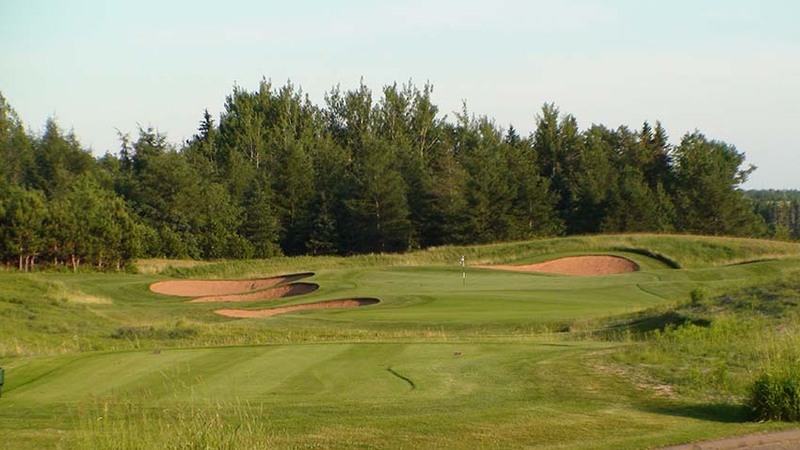 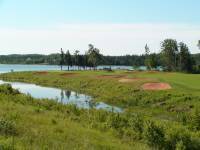 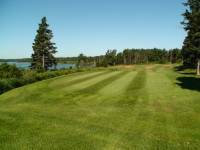 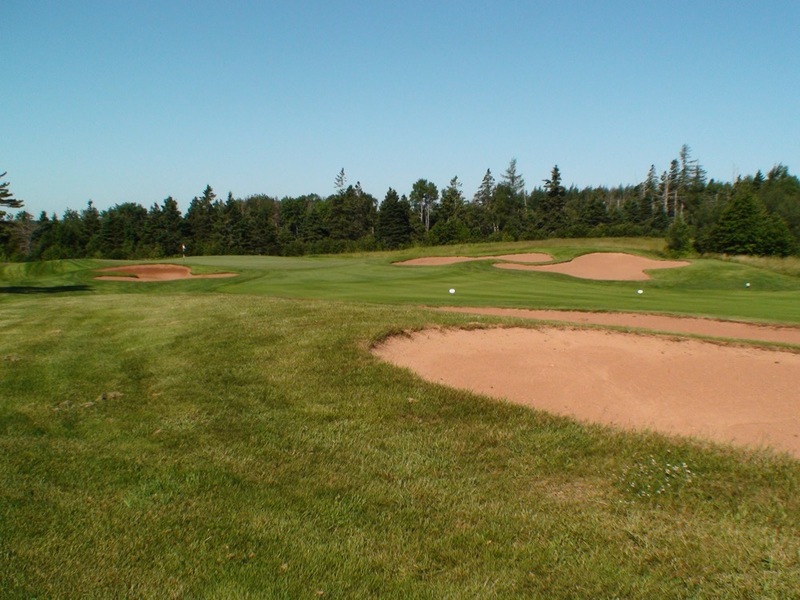 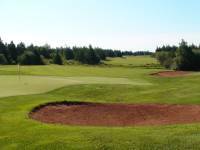 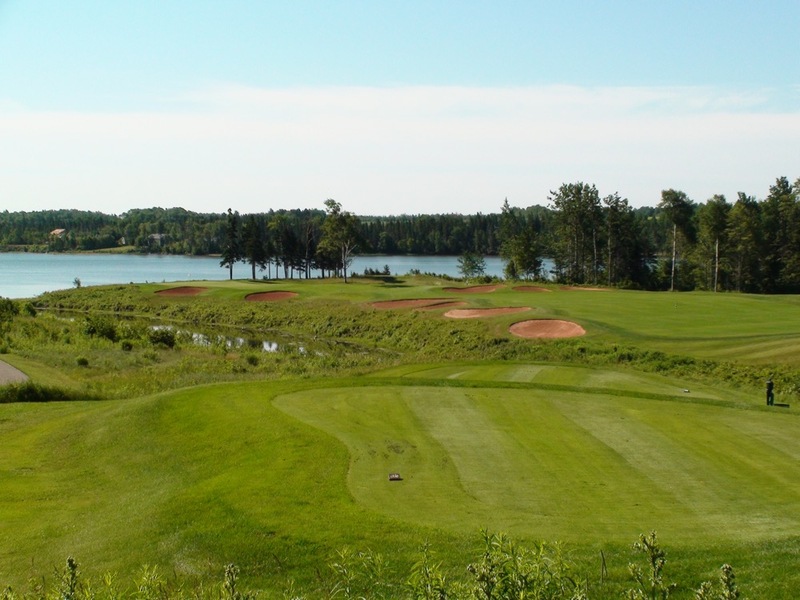 Dundarave Golf Course on Prince Edward Island is a remarkable Hurdzan/Fry design, ranked #35 in Canada, that sits on the eastern end of Prince Edward Island, a quieter and peaceful region of Canada’s smallest province where life moves at a slow and relaxed pace. 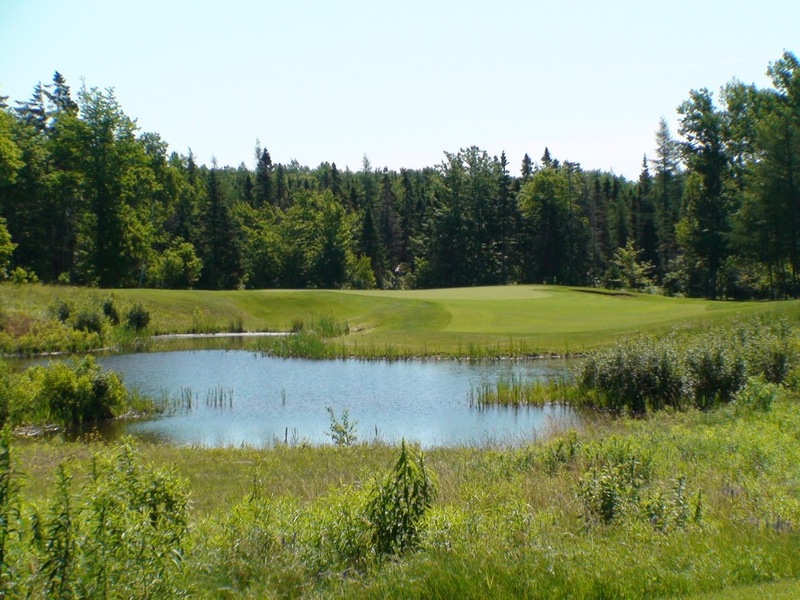 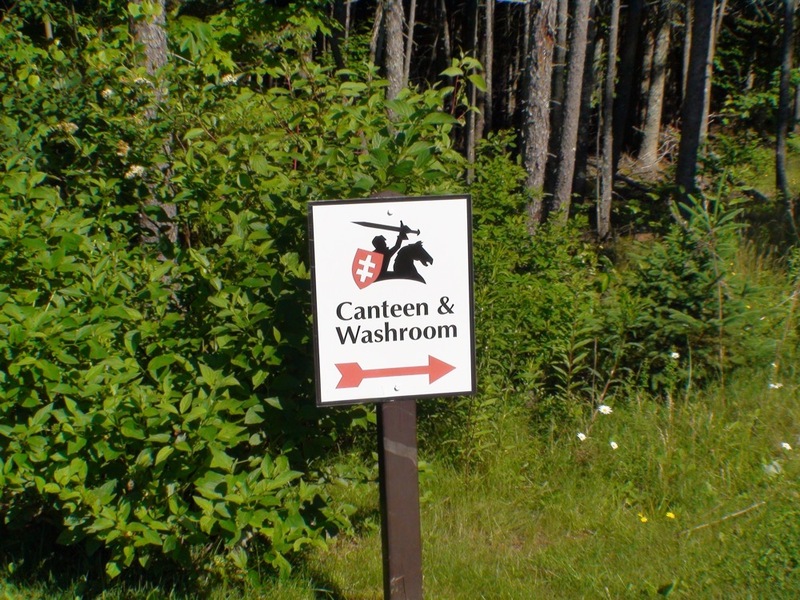 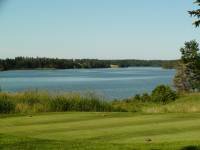 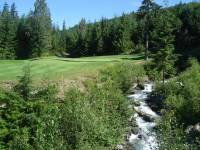 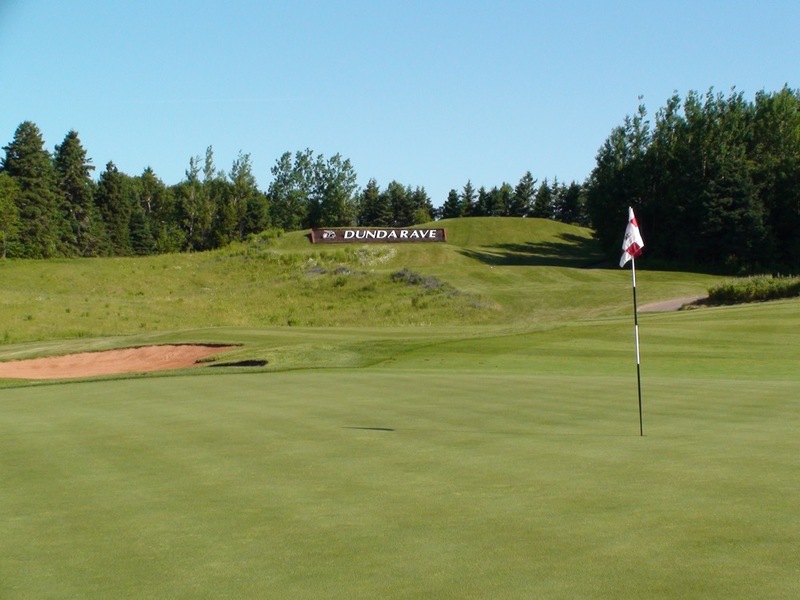 Located next to Brudenell River Golf Course with holes running alongside the river itself, Dundarave Golf Course is heroic golf. 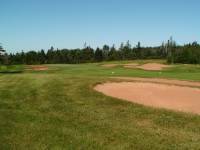 The menacing signature red sand bunkers at Dundarave Golf Course memorably frame almost every shot. 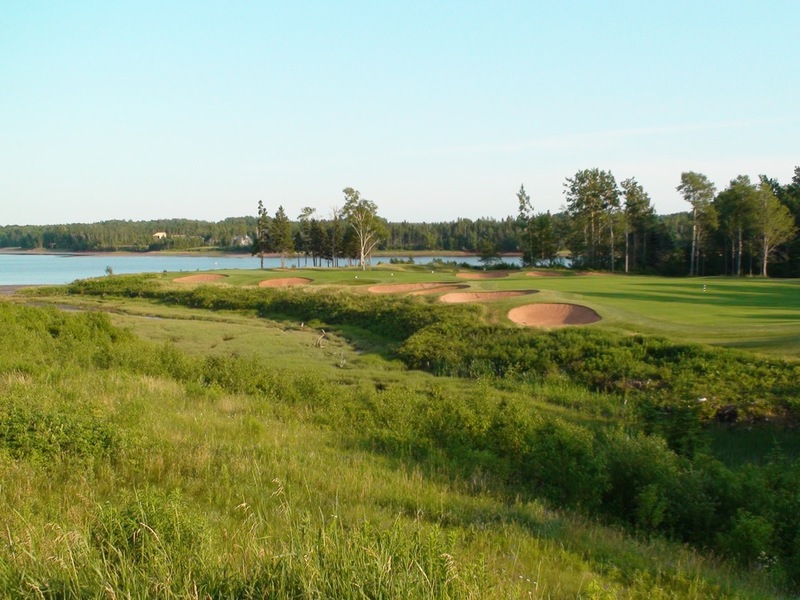 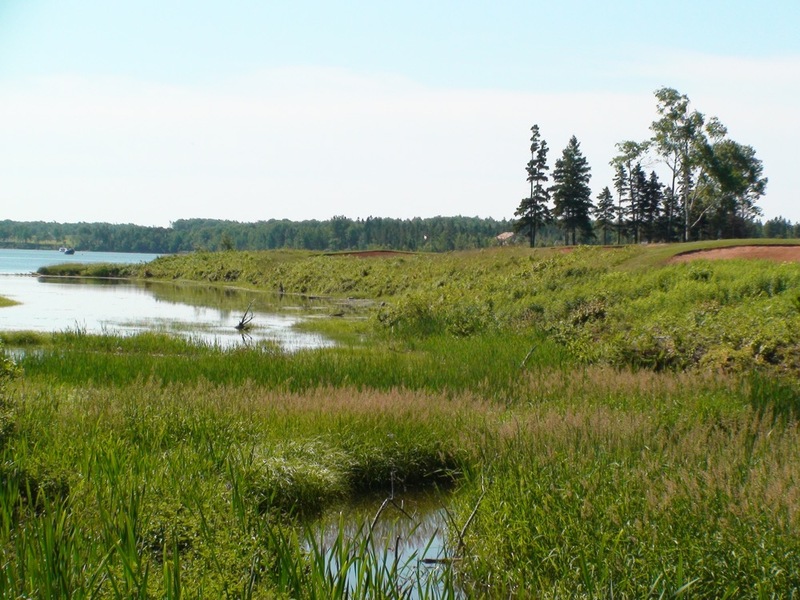 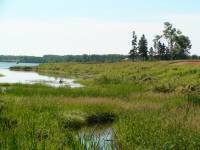 The wispy rough with its violets and wild grasses give the round at Dundarave a links-type feel with the wide expanse of the Brudenell River lending a seaside flavor. 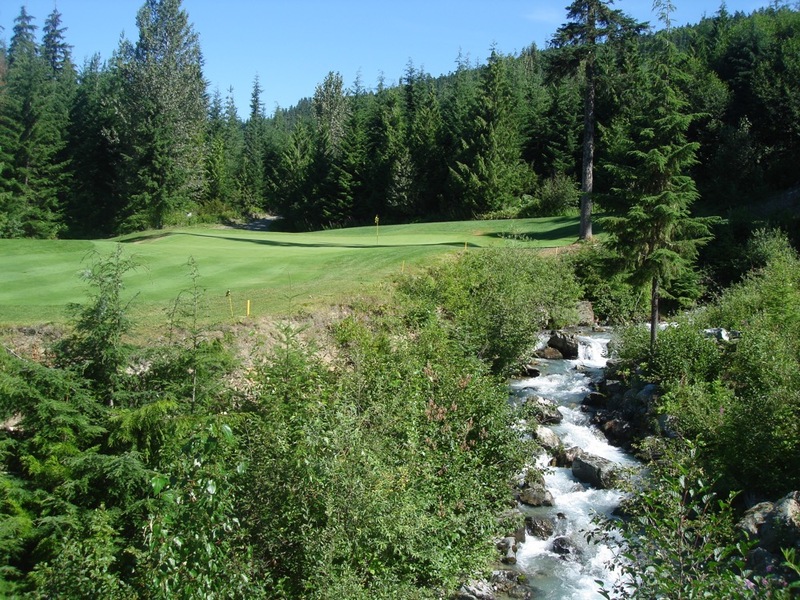 The most memorable hole at Dundarave Golf Course is the 8th, an unforgettable par 4 heading towards the river with a deep ravine guarding the left side from tee to green and numerous bunkers guarding the fairway. 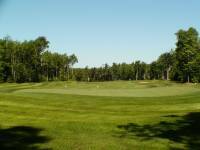 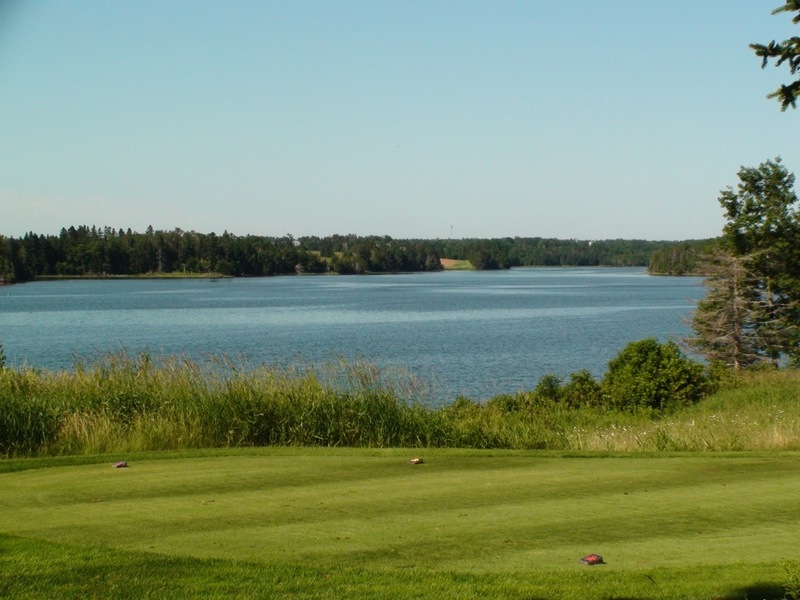 On a sunny summer’s evening, there’s no better view on any course in Canada than Dundarave Golf Course’s 8th hole. 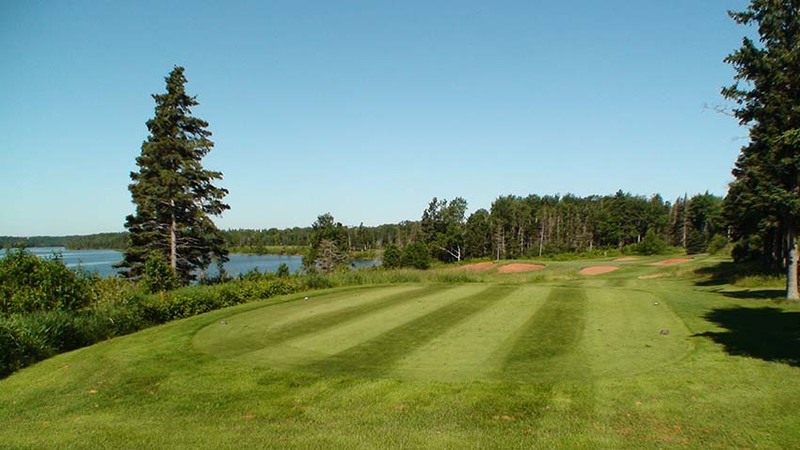 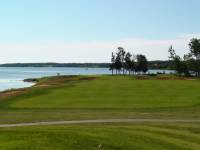 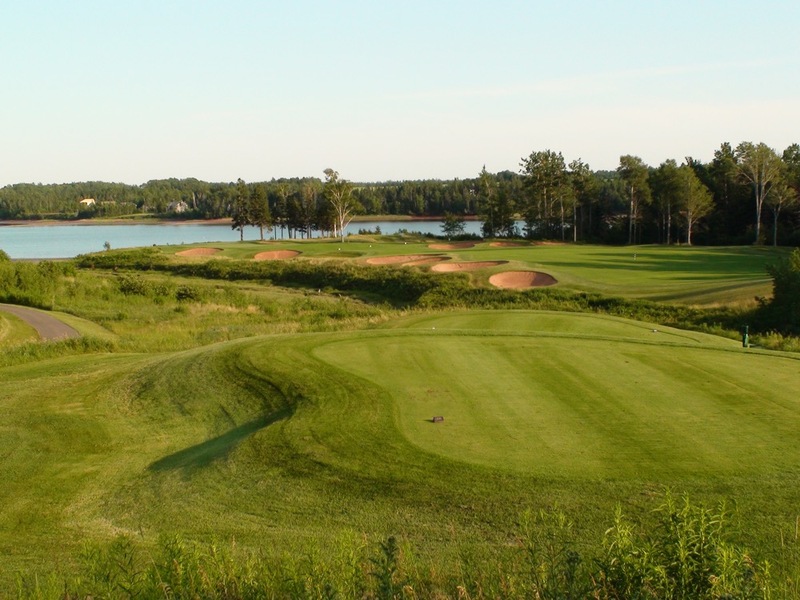 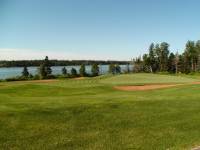 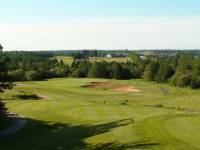 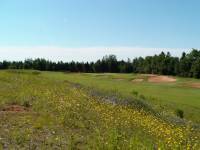 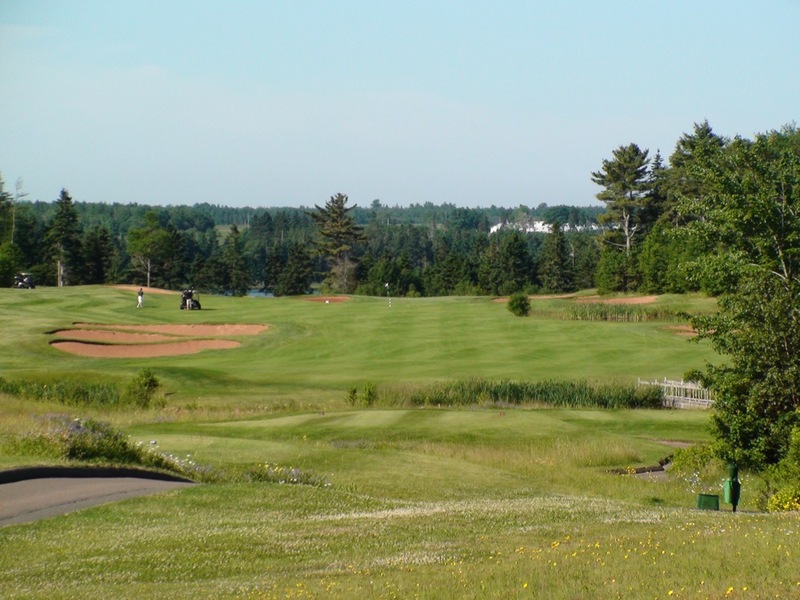 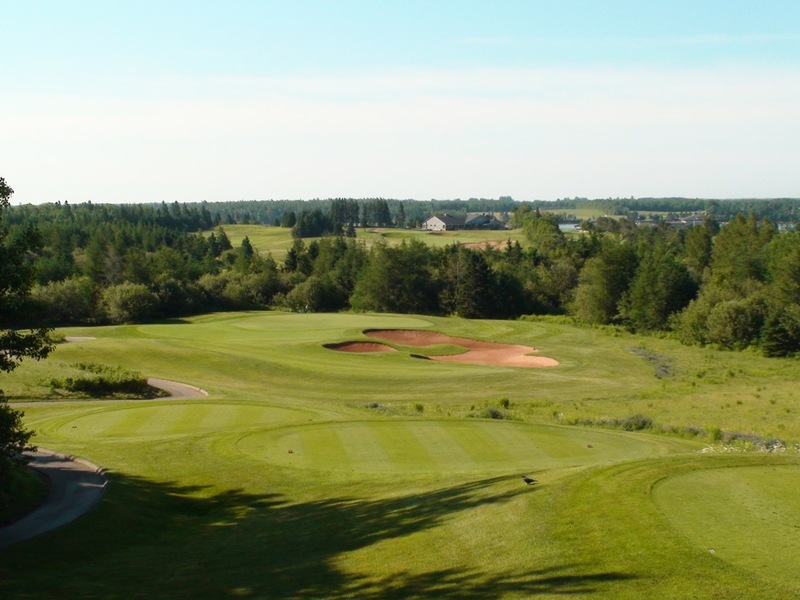 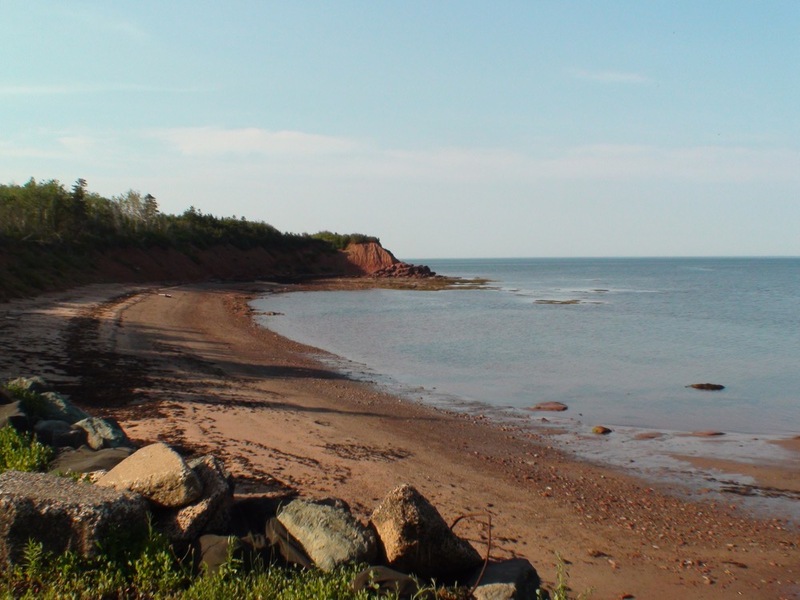 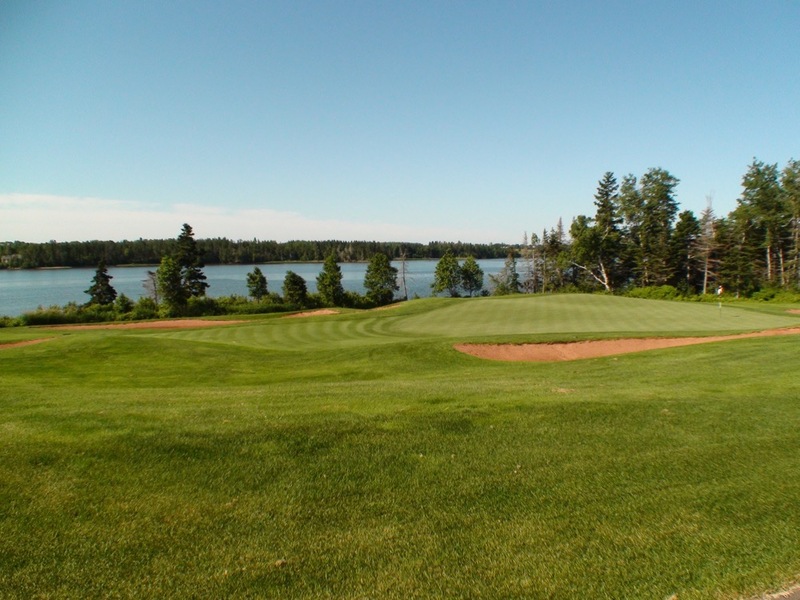 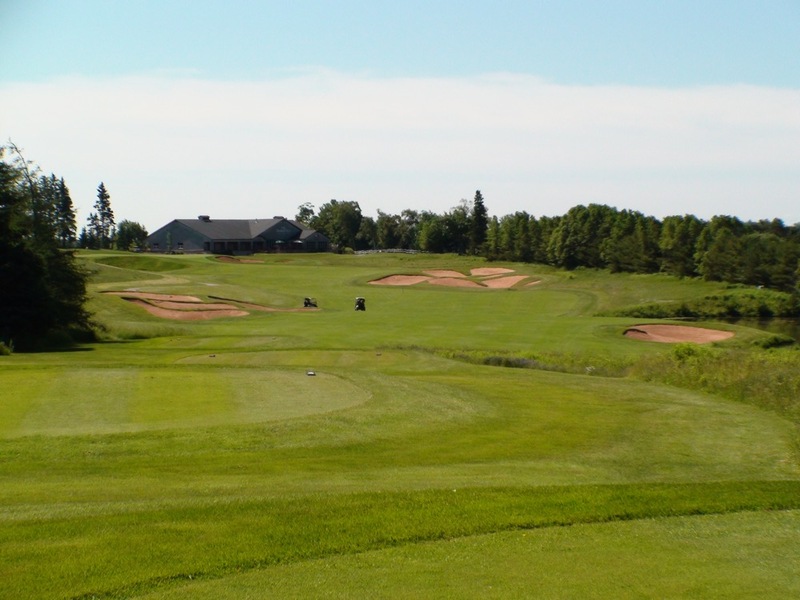 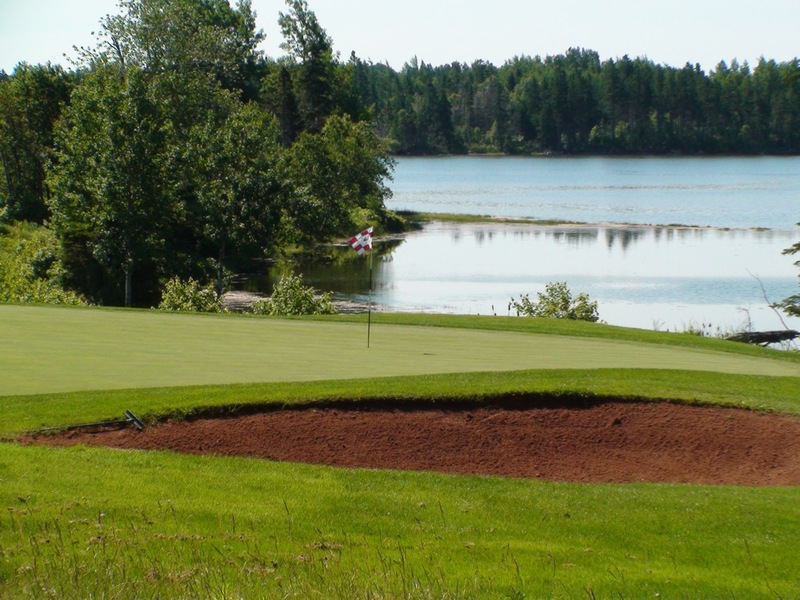 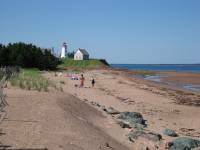 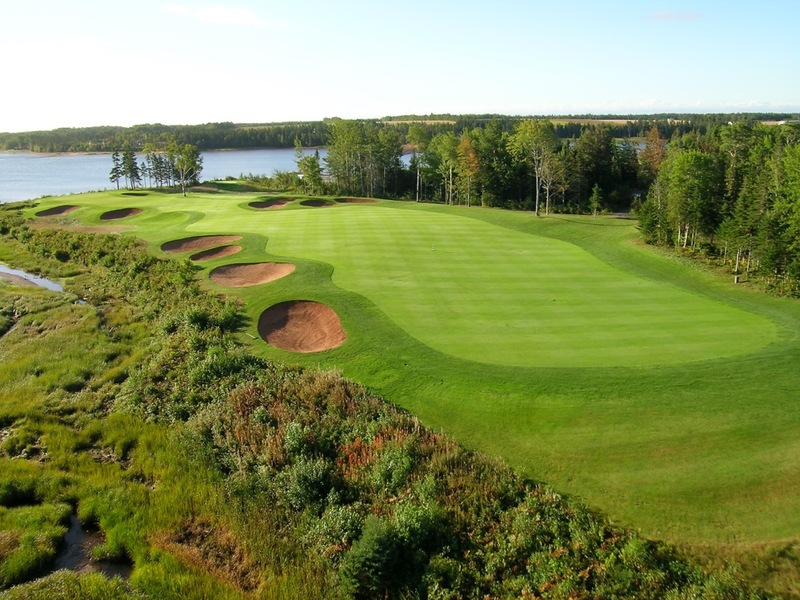 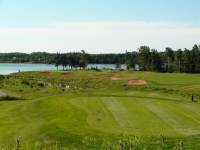 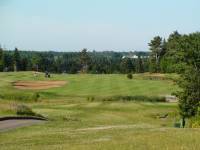 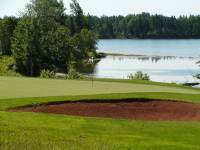 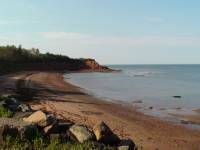 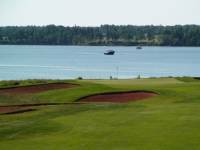 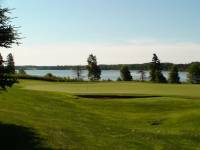 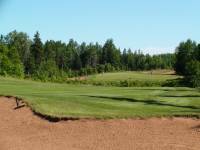 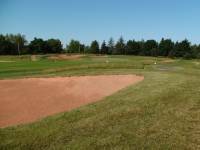 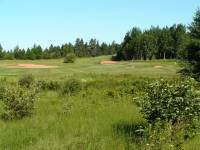 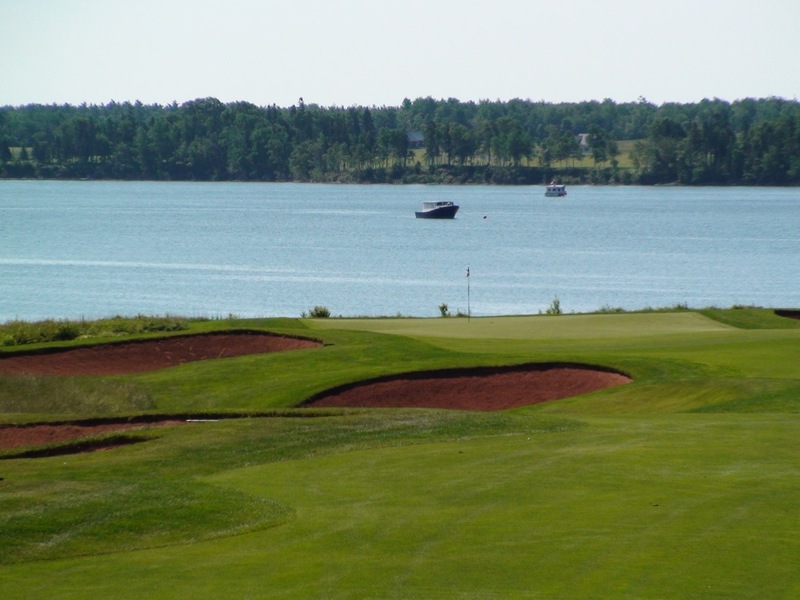 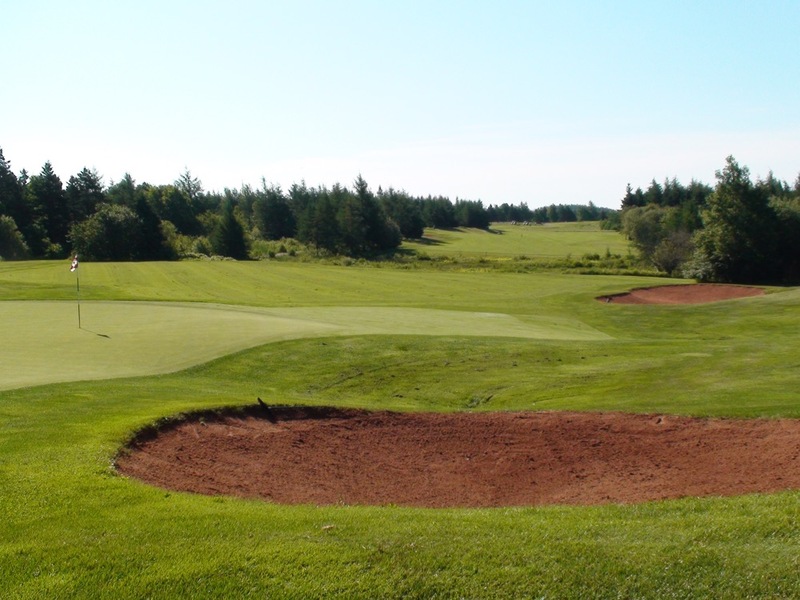 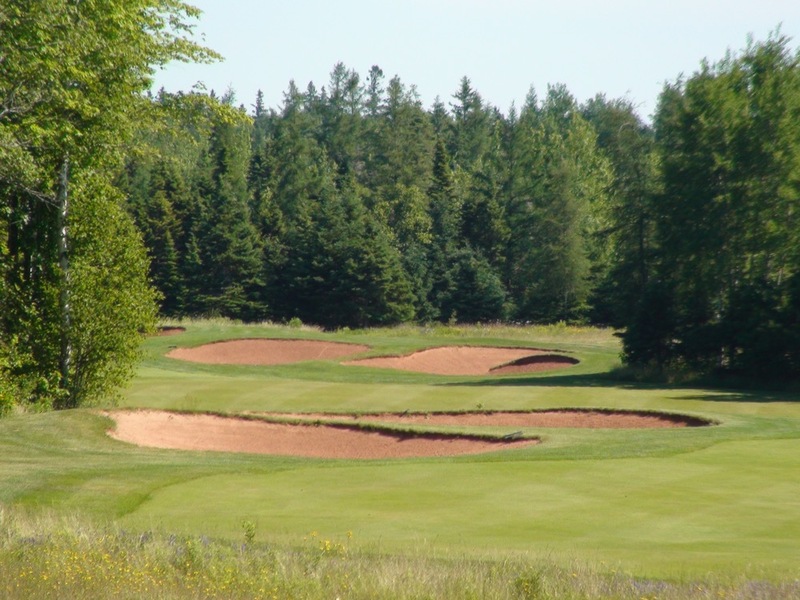 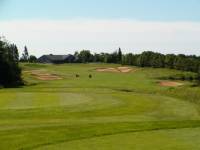 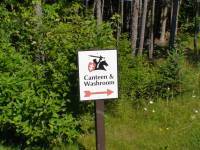 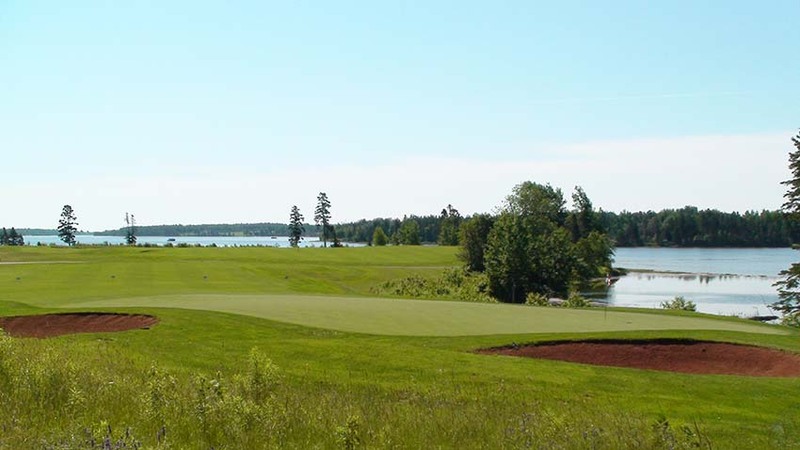 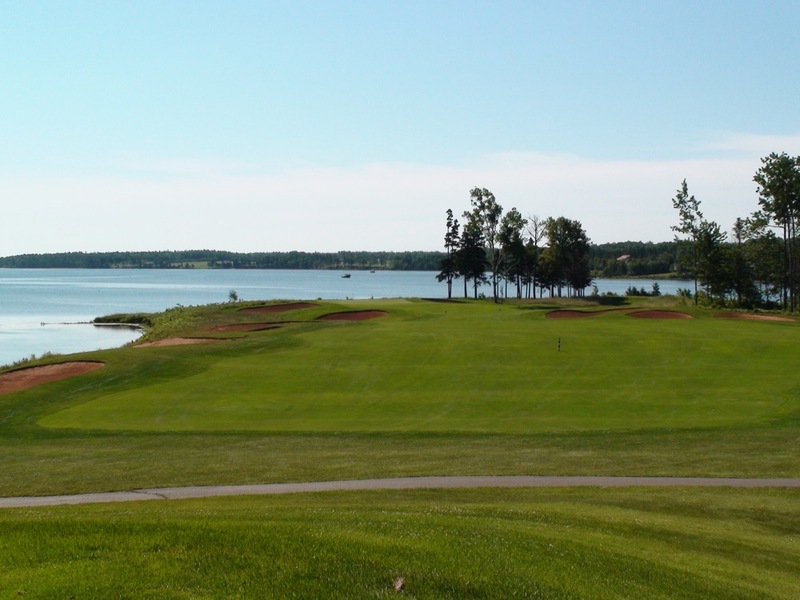 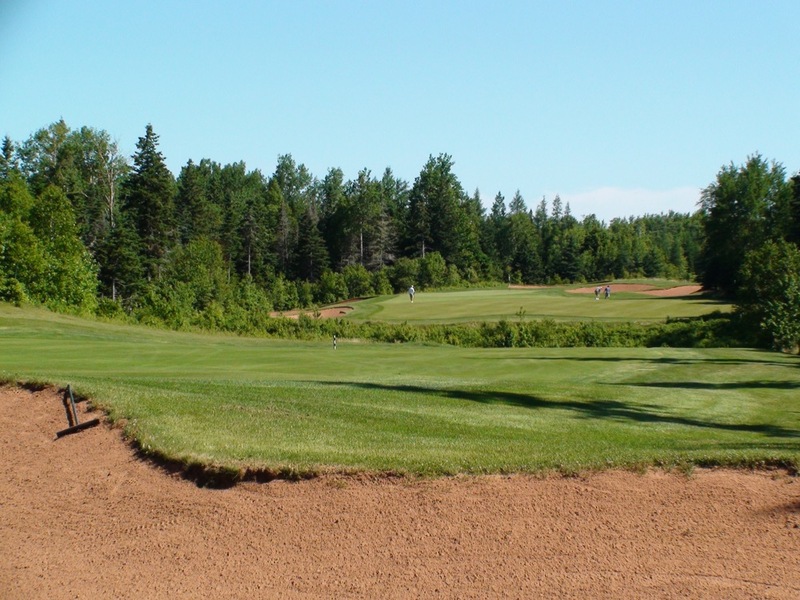 Like The Links at Crowbush Cove, Dundarave Golf Course is a world-class layout worthy of an international journey and should be included on every Prince Edward Island golf tour in Canada.